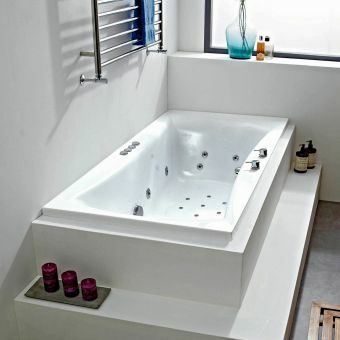 Bring your bathroom a new lease of life with Clio. 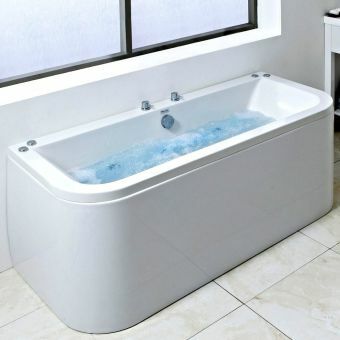 Pictured here set into the floor, as a bathroom feature it has few rivals when it comes to both sumptuous presentation and comfort of usage. 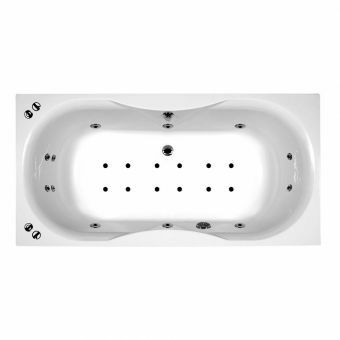 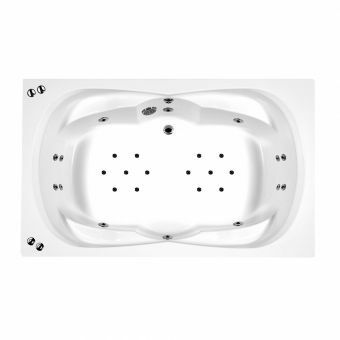 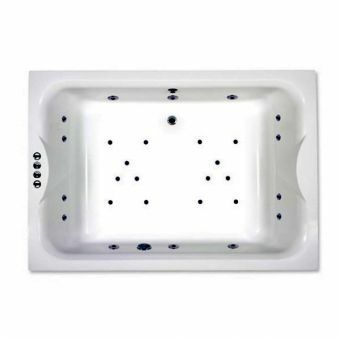 Fitted with airpool or whirlpool techology developed by Phoenix, Clio provides you with multiple options when it comes to bathing in style and comfort. 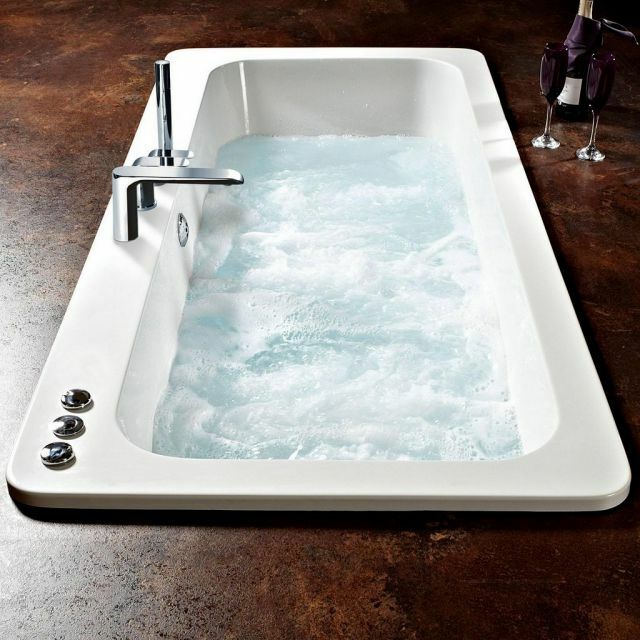 In-built jets can provide a thorough massage when needed, adding an unparalleled level of luxury to the bathing experience. 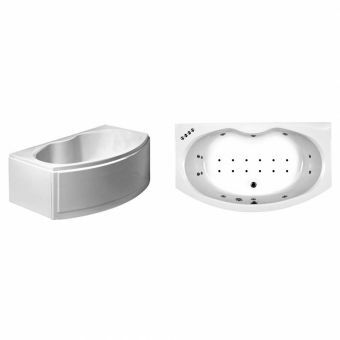 Compatible with deck mounted brassware, Clio also incorporates airpool and whirlpool jet controls onto the rim decking area, keeping all controls close to hand. 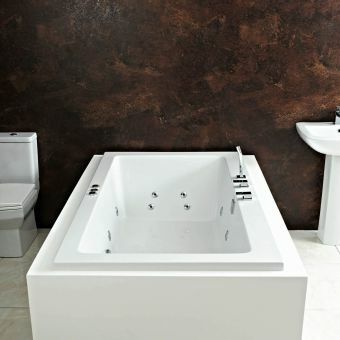 Fashioned into a clean, and simple form, Clio is a fine fit within the stylish home, hotel suite or spa, and is as pleasing to look at as it is to use.